For a free no obligation quote to see what we can offer you. Our friendly team are happy to answer any queries. Find out more about our gas engineers here. £250 off central heating special offer! 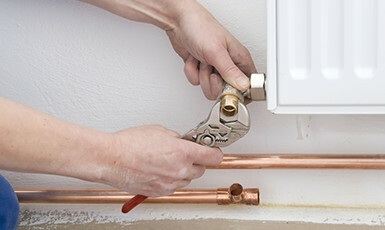 There’s no better time to replace your central heating or boiler! This offer is limited on a first come first serve basis so don’t miss out! 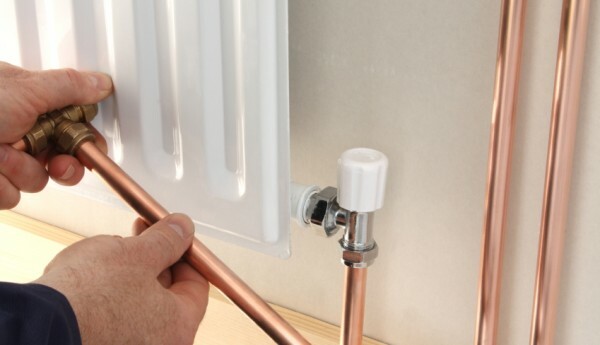 Are you looking to replace a radiator, upgrade a boiler or rip out all of your central heating? It is important for you to know that the people you contract are fully qualified to carry out the work and have the expertise to carry out the job. 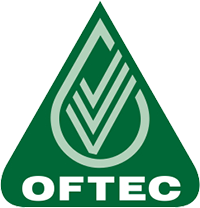 We hold Gas Safe, OFTEC, MCS, Green Deal and NICEIC registration as a result of our continued training and commitment to quality, and have gained accreditation from Exor and Constructionline. 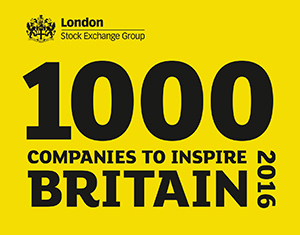 As a company we also maintain ISO 9001 accreditation and are working towards achieving ISO 14001. 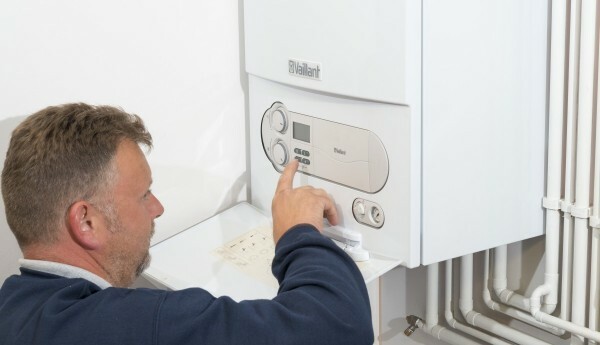 We are able to tailor the correct system for your home from our wide knowledge and experience of heating systems to give you the best possible outcome. Along with this we are able to offer the best available prices and warranties due to our strong relationship with our manufacturers. 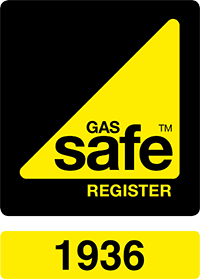 We will provide you a 1 year Gas World installation warranty on any new boiler install, this is offered in conjunction with the standard manufacturer warranty which usually lasts for 10 years. To keep your mind at ease if you are shown any problems we operate a 24 hour emergency call out service to all of our customers so that the problem can be dealt with as soon as possible. 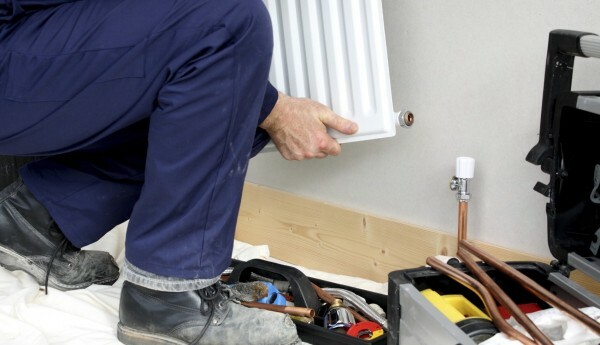 At Gas World we provide professional central heating experts with a vast experience in handling the most complex jobs, with a forward thinking and enthusiastic attitude. We are also aware that money may be an issue so we can help to save you money by replacing an old boiler with a new energy efficient one.